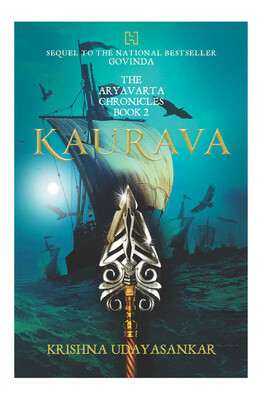 Kaurava is the second book in the mytho-historical trilogy, The Aryavarta Chronicles. It begins with Emperor Yudhisthir and Empress Draupadi, ruling over the unified kingdom of Aryavarta. The kingdom was put together for them by Govinda, with blessings from the Firewrights. The Firewrights rise up from ashes of history, divided in their allegiance and purpose, and ready to wreak havoc on the kingdom. As sinister plots and treacherous allegiances form, the once noble land transforms into a nightmare. The Emperor gambles away the empire, while the empress is sent into exile as various factions within the realm congregate to conquer and destroy each other. Govinda knows that the only way to protect the Empress and the land is by playing a life-threatening game. The author keeps the core of the classic saga in close contact all through the story, not altering the essence at any time. It’s the descriptions of characters and the relationships between them, which she so beautifully portrays, that keeps you hooked. 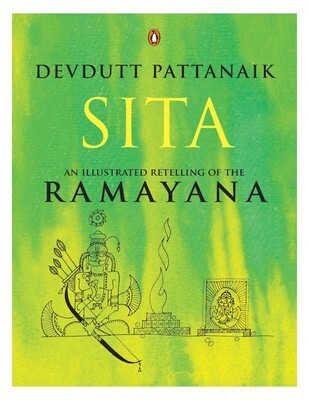 The ruthlessness of Yudhishtir, the stubbornness and strength of Panchali, the few good traces of Duryudhan, along with the twists added by Asvattama, Shikandi and Dhrstyadymn make it a brilliant read. The Draupadi-Krishna relationship over the years has been analysed as platonic, brother-sister love. In the book Panchali and Govinda have an unrequited love which ends up being the first innocent victim in the race power. That is my favorite twist. Krishna Udayasankar is an Indian best selling author from Bangalore, India. 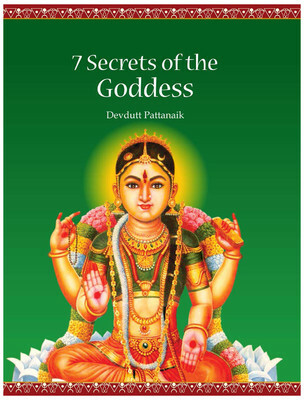 She has also authored Objects Of Affection and The Aryavarta Chronicles (Book – 1): Govinda. I happened to read both the books in quick succession, and now I can barely wait for the third one. In all the reconstructions and de constructions of the Mahabharata, Krishna Udayasankar’s The Aryavarta Chronicles are my favourites. 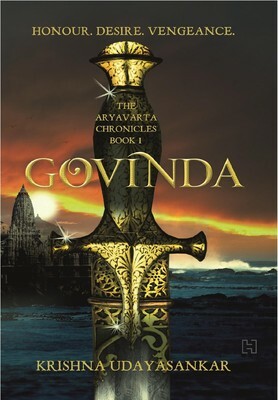 Govinda is the first book of the Aryavarta Chronicles. 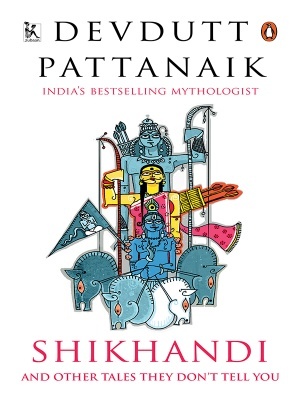 It is an ancient Indian mythology series. It is de constructed re-telling of The Mahabharata. Aryavarta – the ancient realm of the noble. For generations, the Firstborn dynasty of scholar-sages, descendants of Vasishta Varuni and protectors of the Divine Order on earth, have dominated. For just as long, the Angirasa family of Firewrights, weapon-makers to the kings and master inventors, have defied them. In the aftermath of the centuries-long conflict Aryavarta gets divided into several kingdoms. When the last Secret Keeper of the Firewrights is dead, killed by a violent hand, and the battle for supreme power in the empire is inevitable. As mighty powers march towards a bloody conflict, Govinda Shauri, cowherd prince and Commander of the armies of Dwaraka, must use all his abilities including that of deception and treachery to protect his people. This book is woven around the Mahabharata saga but manages to take it surpass the divinity of saga and makes a simpler socio-political story. The main characters stay the same, only here Krishna is more predominant in Govinda. The author makes the charachter of Govinda more real and thus more believable. Taking magic out and portraying him as a man, not god yet keep the enigma intact makes you understand Krishna a little more. Even though the core story cannot be played around with much, the author adds flavour by her explanations and reasoning behind plots and situations. The author Krishna Udayasankar is a graduate of the NLSIU, Bangalore and holds a PhD in Strategic Management from the Nanyang Business School, Singapore, where she is presently working as a lecturer. Her other works include Objects of Affection, a full-length collection of poetry and has been the editor of Body Boundaries: The Etiquette Anthology of Women’s Writing. Humanising a saga as epic as the Mahabharata could have worked in many ways. Looking at Gods devoid of magic, walking the earth as mere mortals isn’t how some people would like their stories to be. But it works perfectly for me. Its makes its easier to explore character relationships in a different light. The research is thorough and extensive, the twist add the much needed flavour, making it a fantastic read.